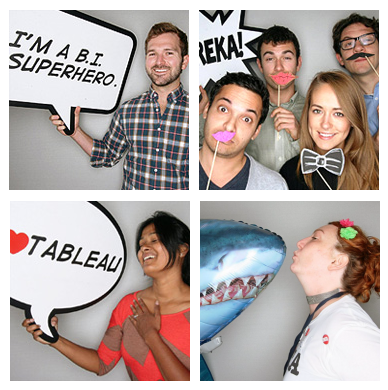 Networking and having fun are key parts of what make every Tableau Customer Conference special. Community Alley began as a way for us to provide a place for people to do both at the same time and each year something new happens. Community Alley will be located on Level 2 of the Gaylord Convention Center in Maryland rooms 1-6. For a full listing of events checkout the conference session schedule and filter to just Community Alley along the right side. 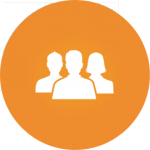 Come connect with other Tableau all-stars in your field. Let your inner data geek shine. Trust us, you'll be in good company. 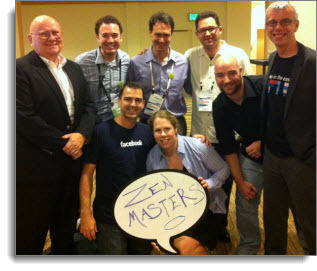 The Tableau Zen Masters want to meet you! Swing by and take part in this after hours event where the 2013 Tableau Zen Master class will answer any question you can think of. Learn how they approach some of the most difficult technical problems using Tableau or how they use data and visualization best practices to re-frame traditional business intelligence problems. This will also be a chance to congratulate the newest members of the 2013 class who will be announced earlier in the day. Come have a beer and experience the magic of Tableau's most passionate, dedicated and innovative users.